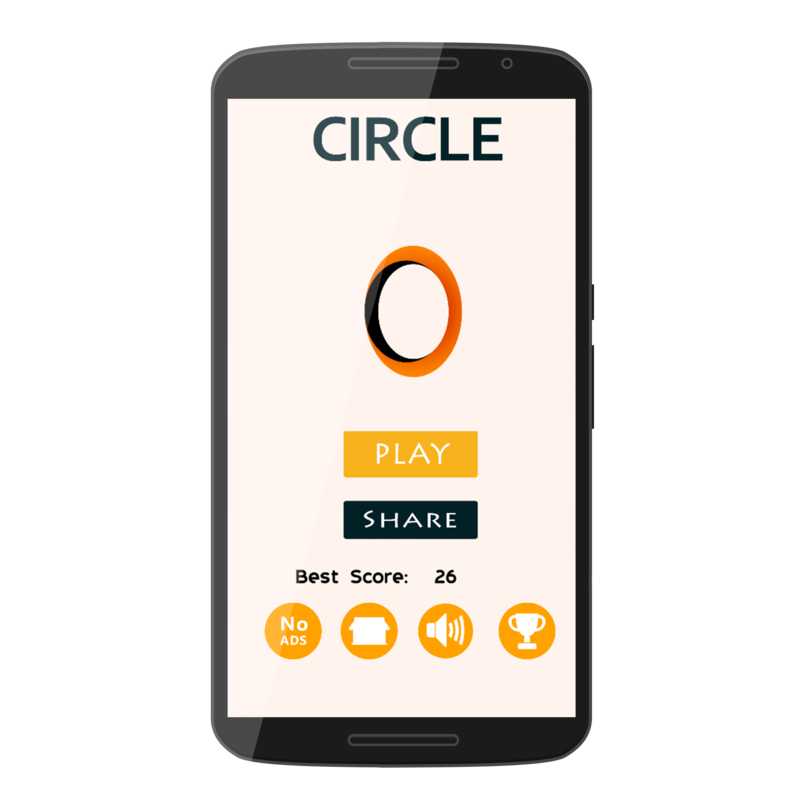 Just tap to jump the circle. 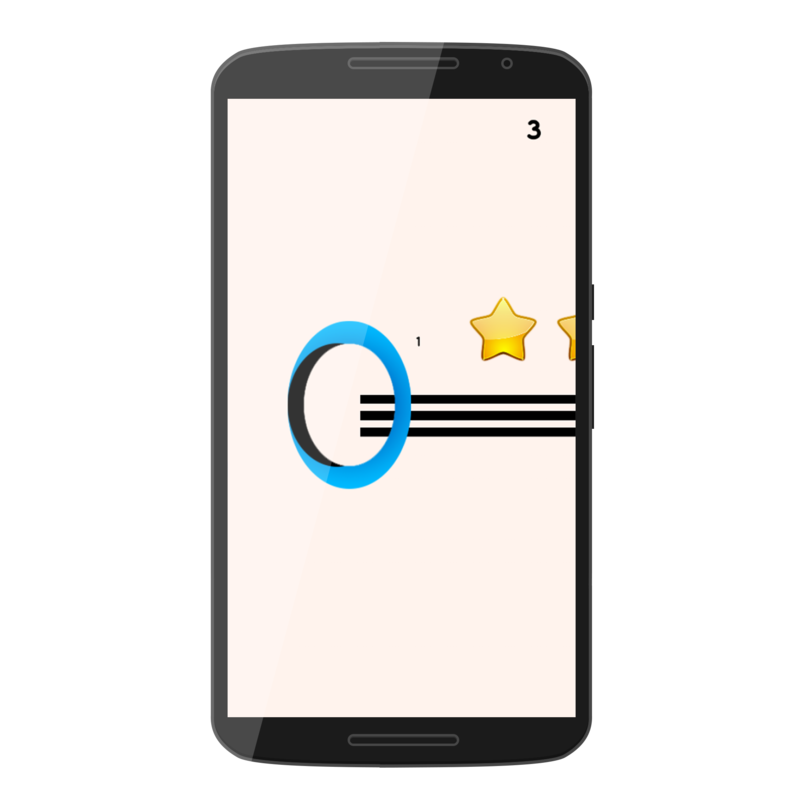 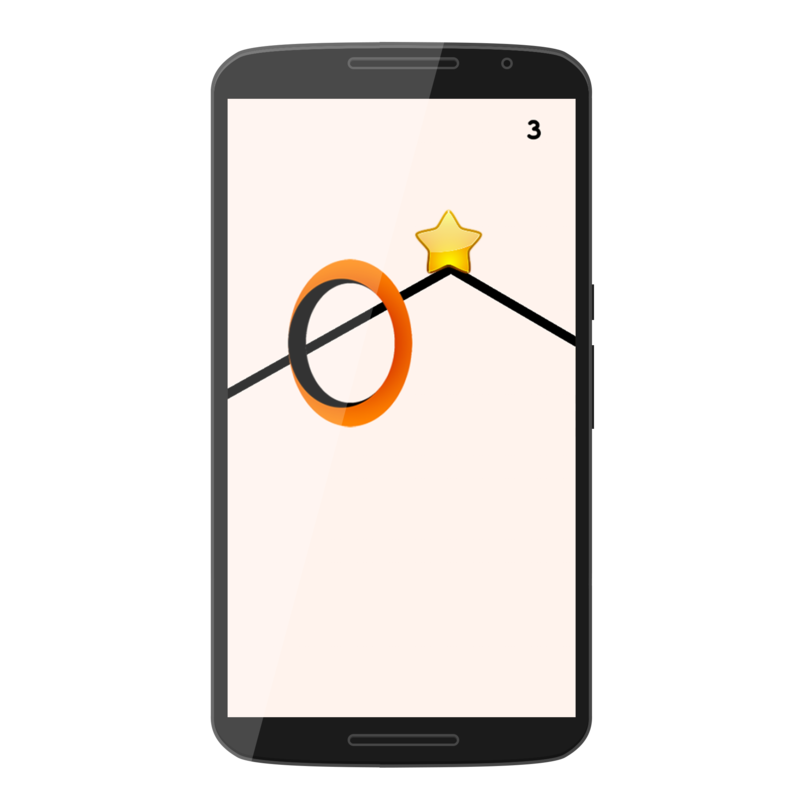 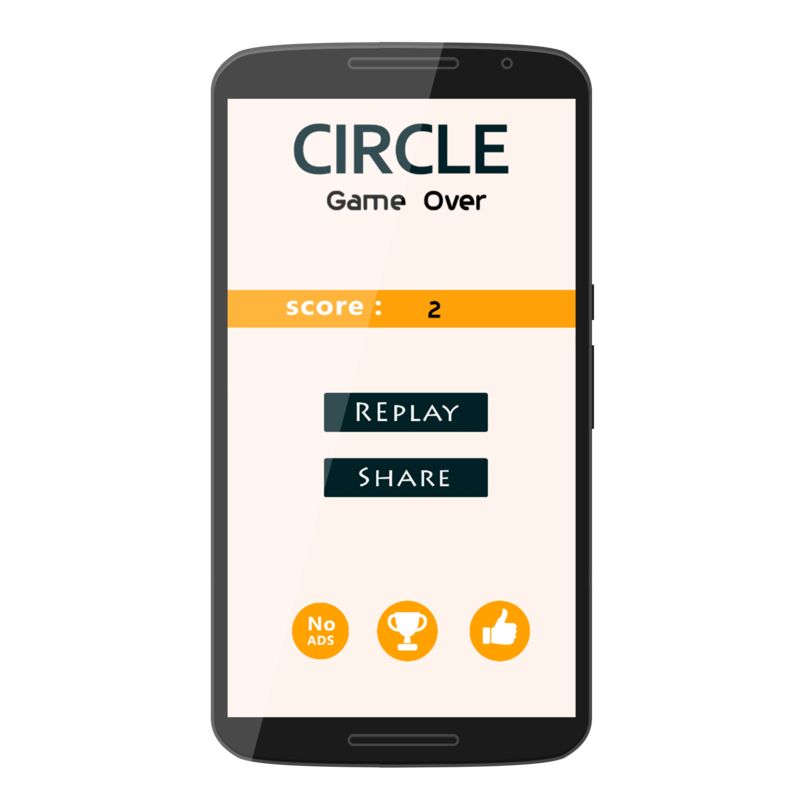 Is only one rule: Don’t touch the line with circle because you lose.This game is made with eclipse and cocos2d-x lib and designed our own graphics in photoshop so you can easily reskin it.We have also included Character selection menu and in-app purchase to remove ads.You have to just change some assets and value and you are ready to upload. 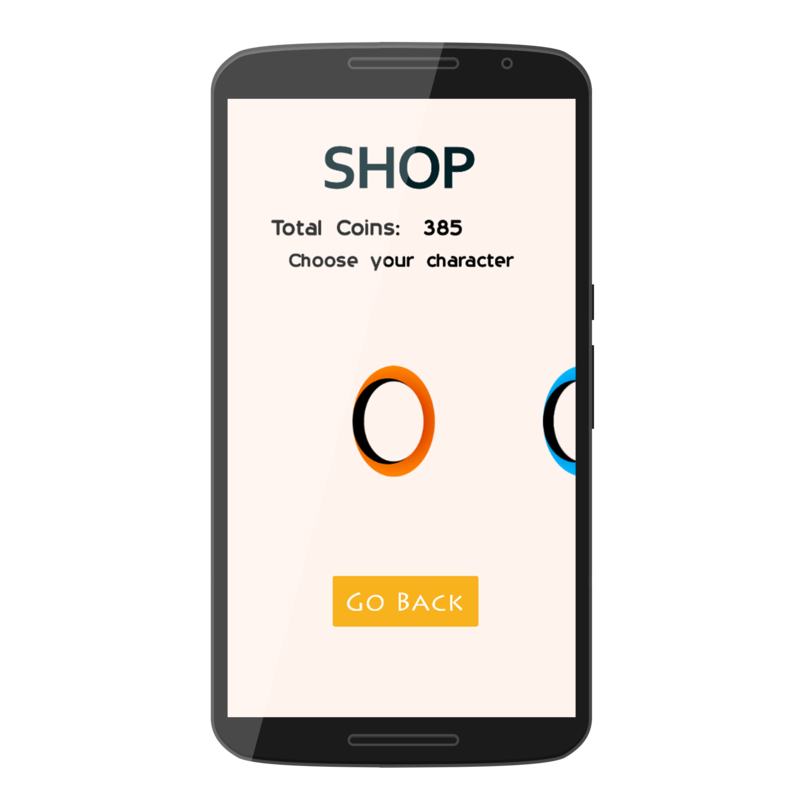 Download circle Game Note: In-app purchase will not work in demo. 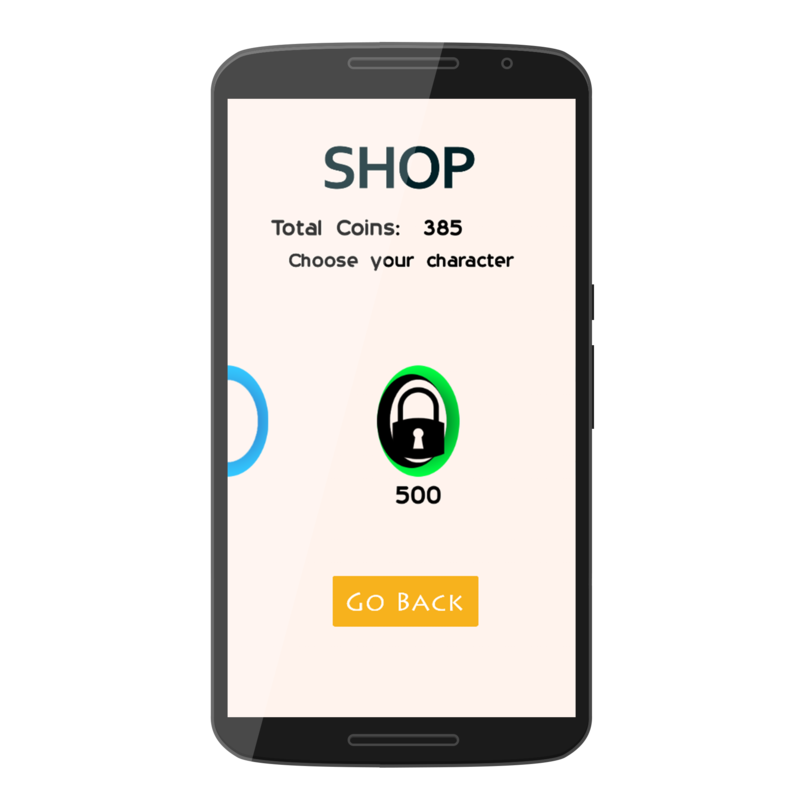 We will only cater support within the app fixes, bugs or some lightweight changes, any strong modification of the code which includes total changes of the app like functionality removed or functionality added will be not entertained.